This is the fourth and last book about the March family. Ten years after the school at Plumfield was founded, there is now a college, built with a legacy from old Mr. Lawrence. All Jo's original children are grown young men, scattered around the world, and graceful young women with high ambitions. 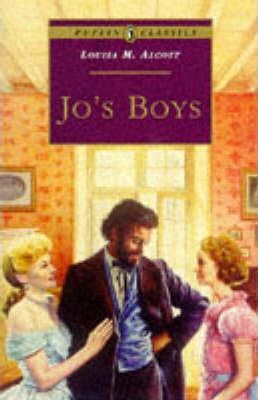 But young men face as many troubles as children do, and they are still 'Jo's boys'.